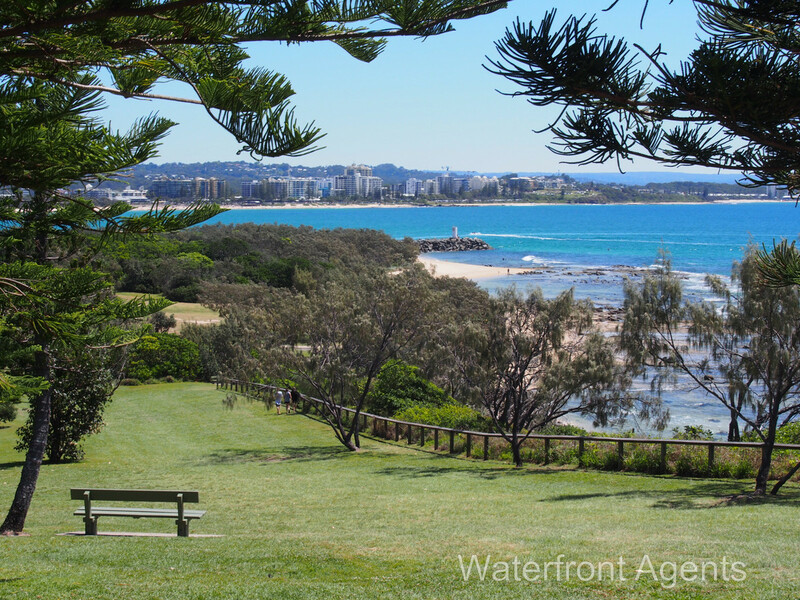 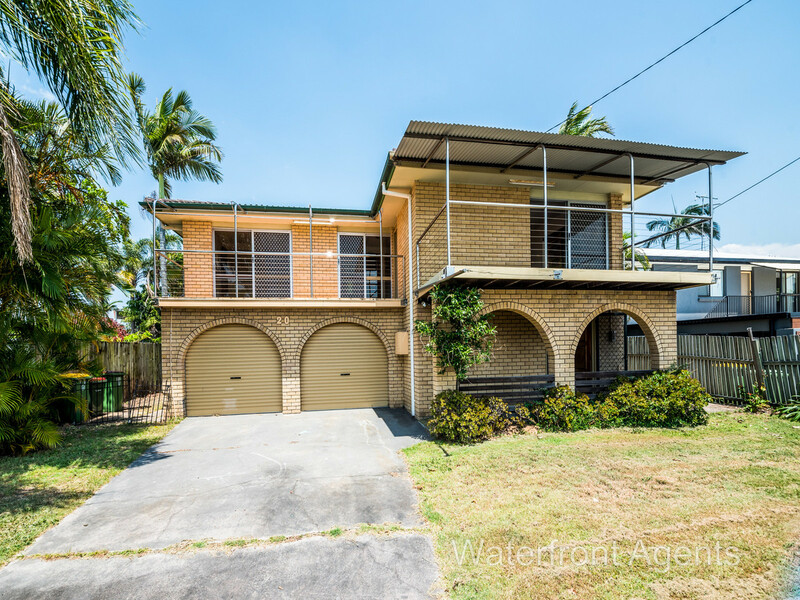 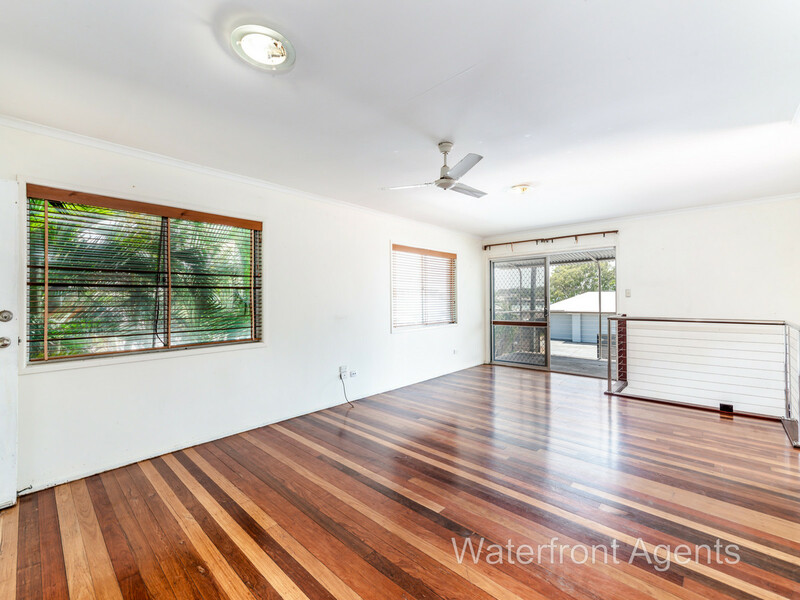 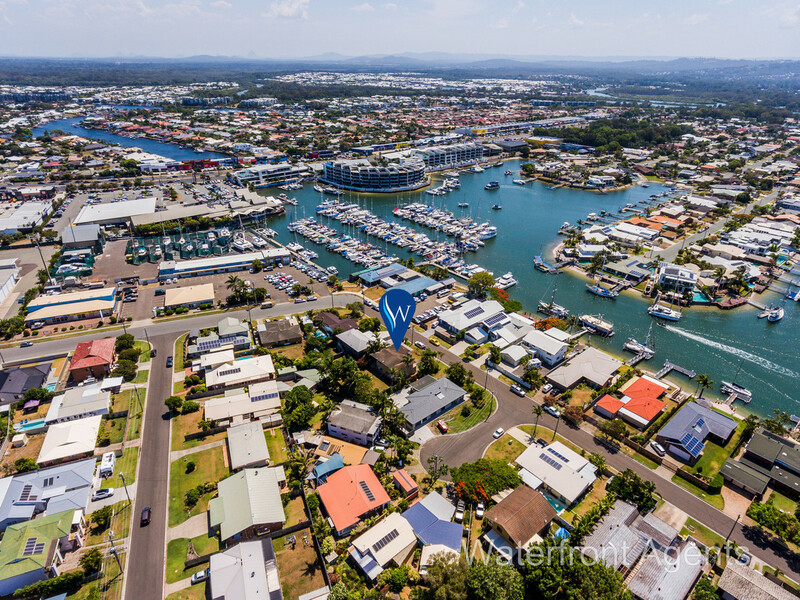 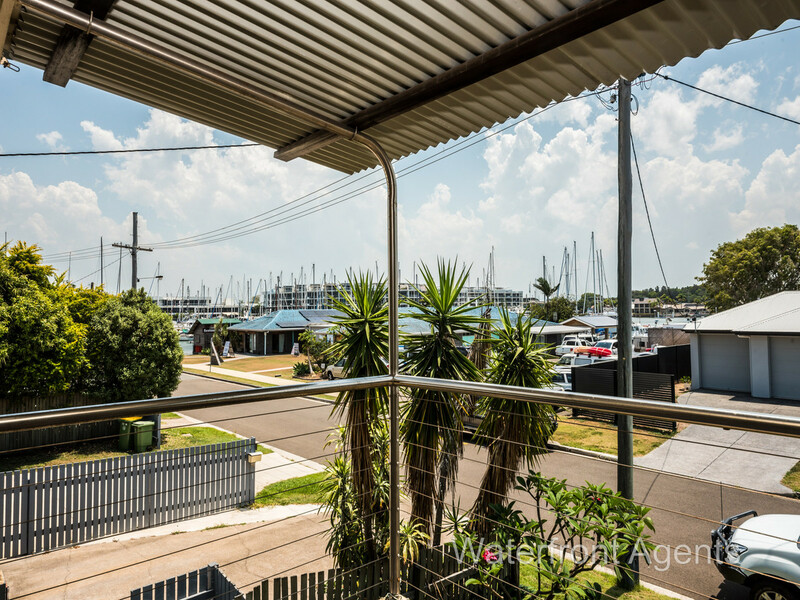 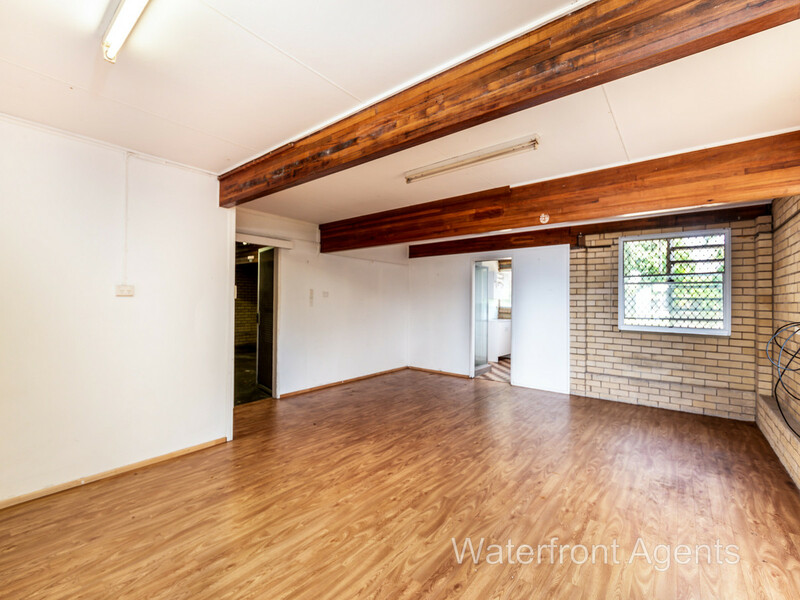 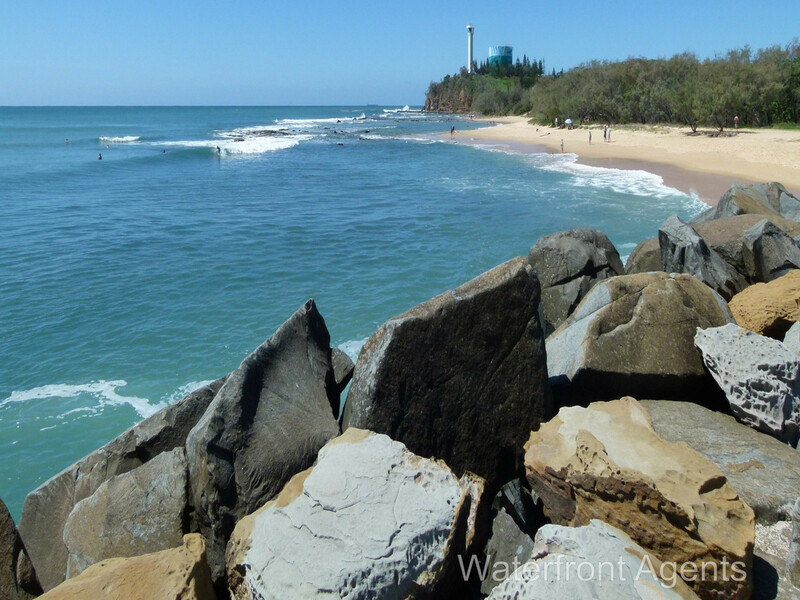 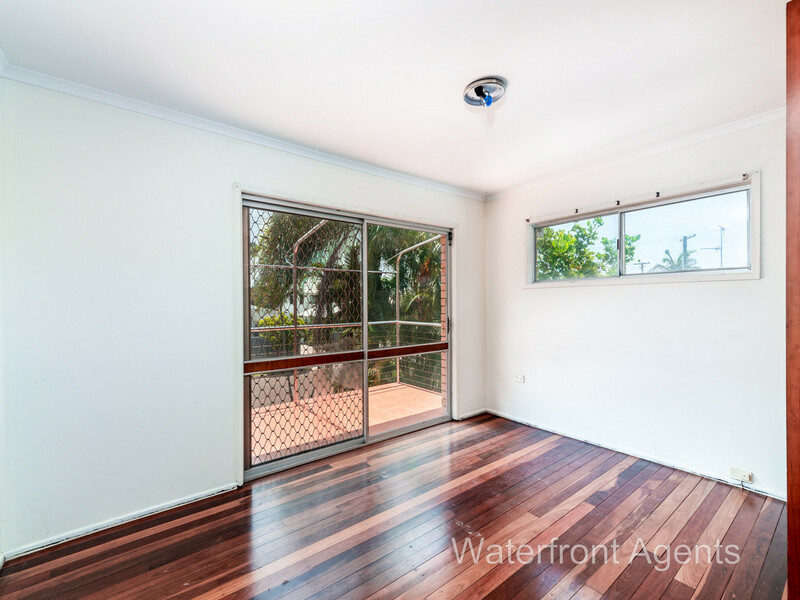 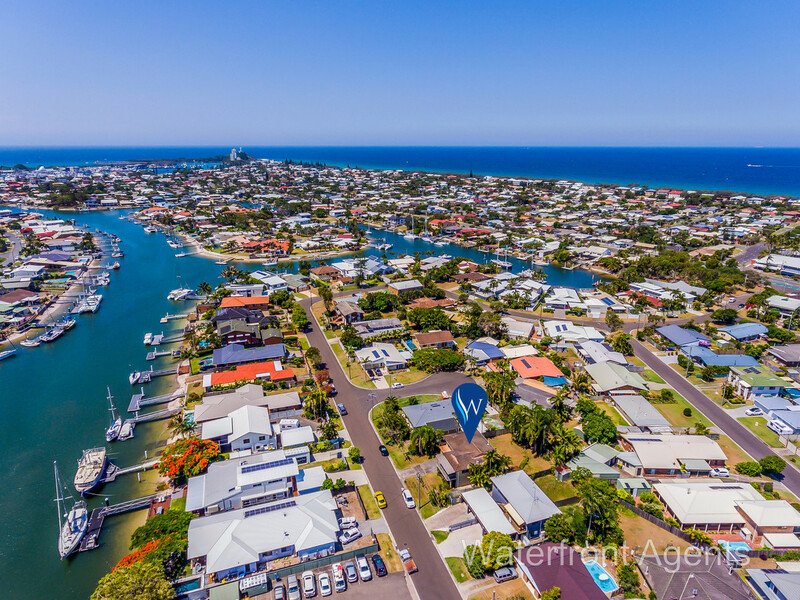 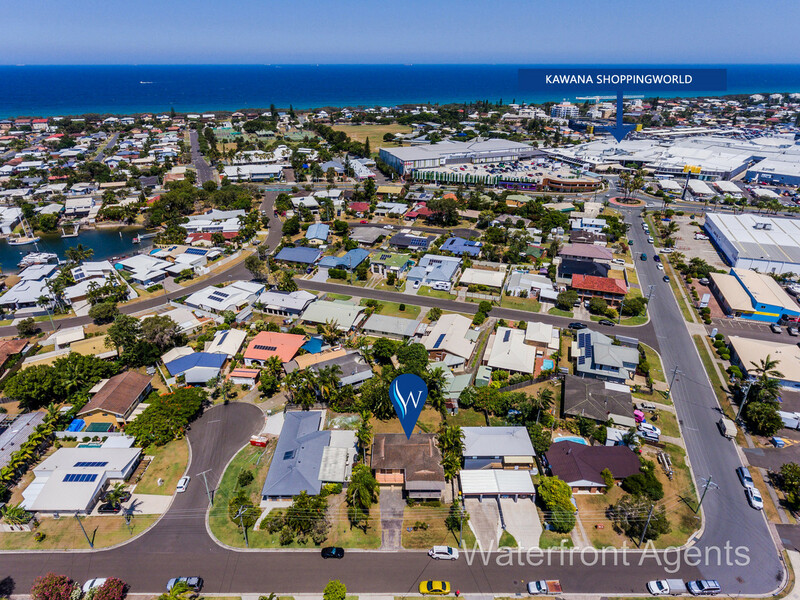 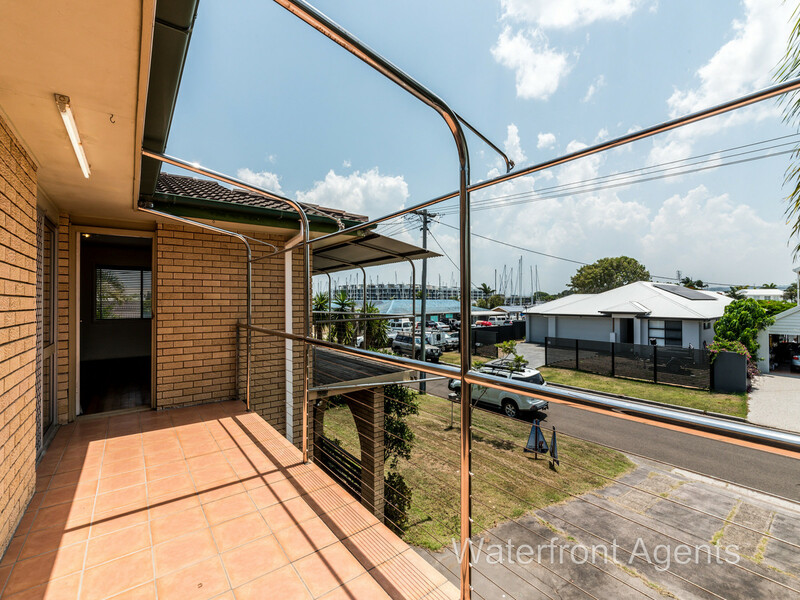 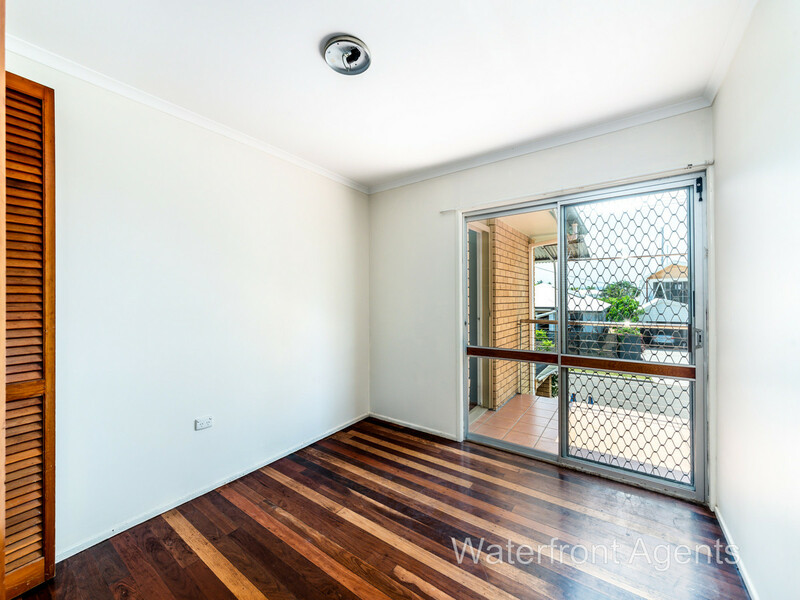 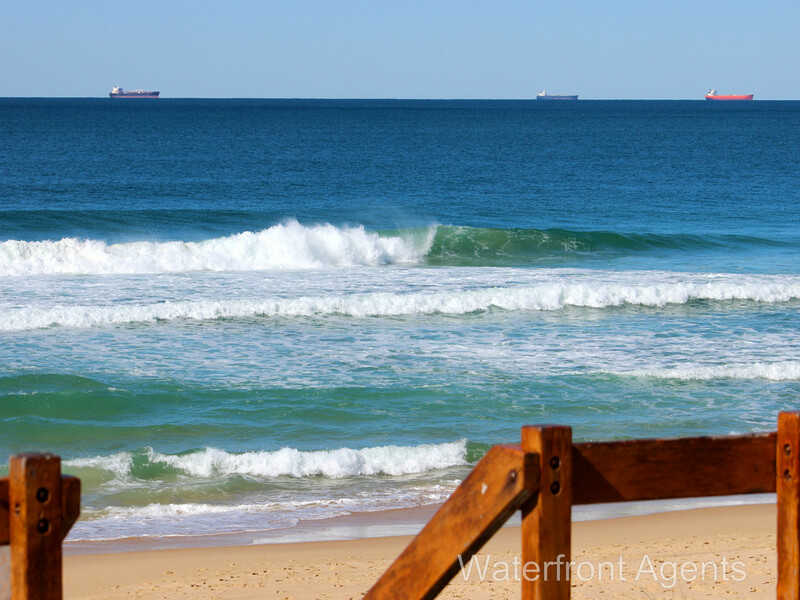 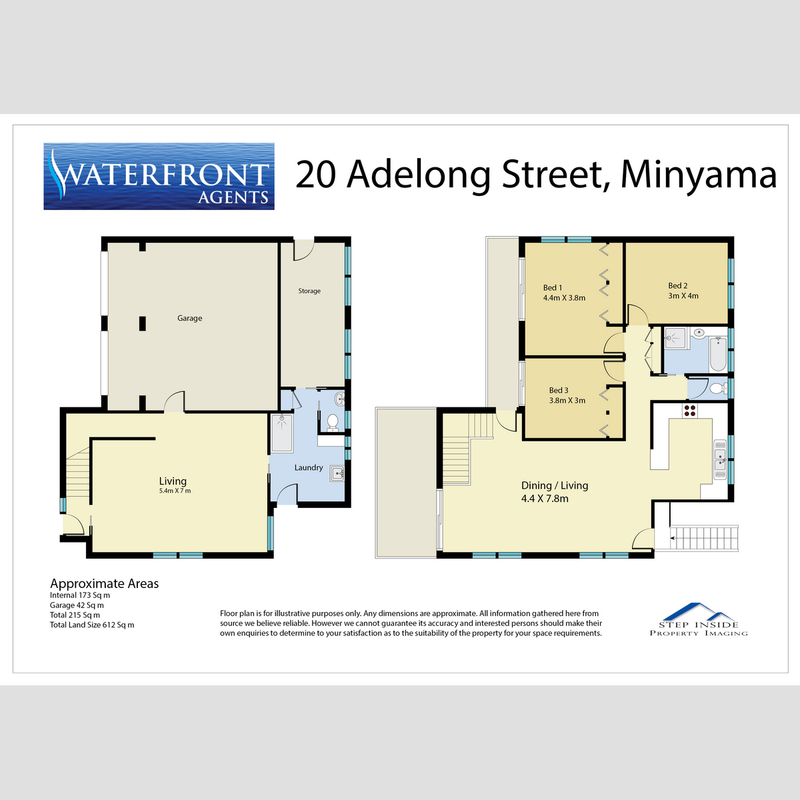 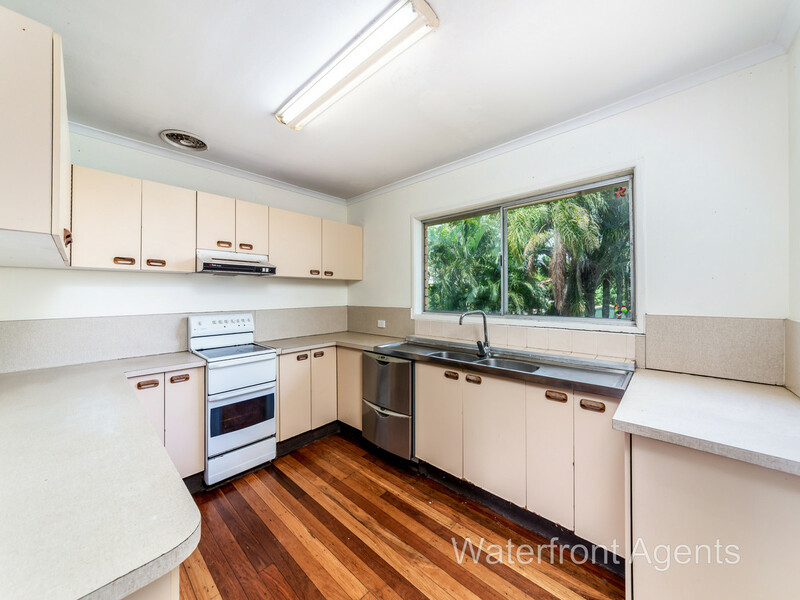 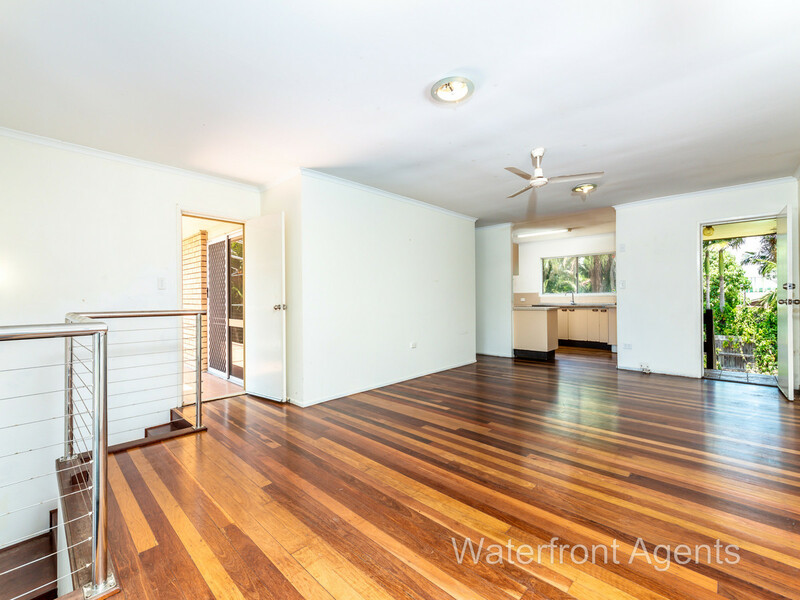 RENOVATORS DELIGHT – WITH WATER VIEWS! 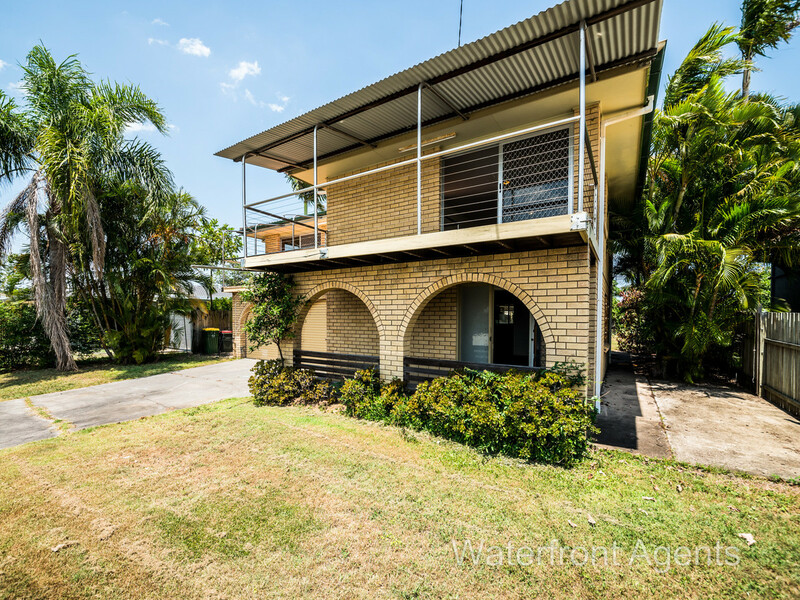 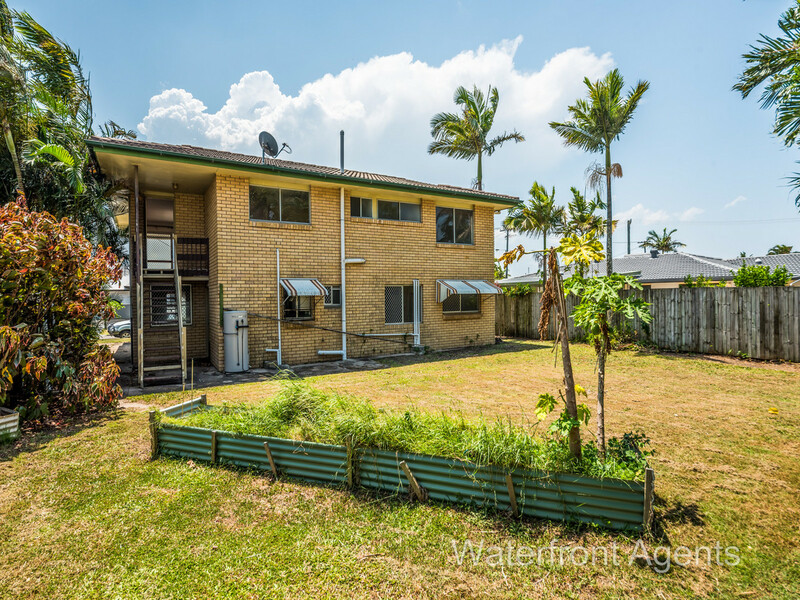 20 Adelong Crescent Buddina well get you excited with this original Kawana Estate home built in 1972 awaiting its grand transformation into a modern-day beauty, perfectly positioned to enjoy the wonderful lifestyle Buddina has on offer. 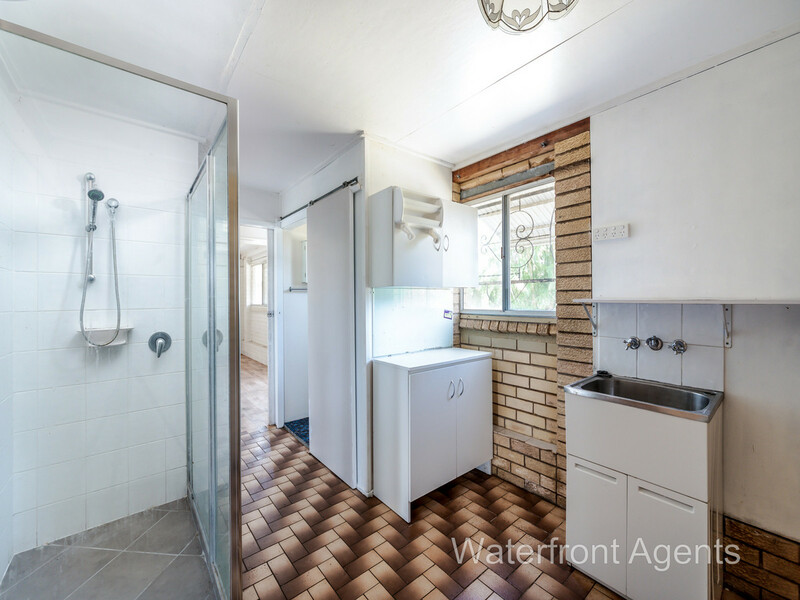 This home offers so much potential for the new buyer with a touch of history. 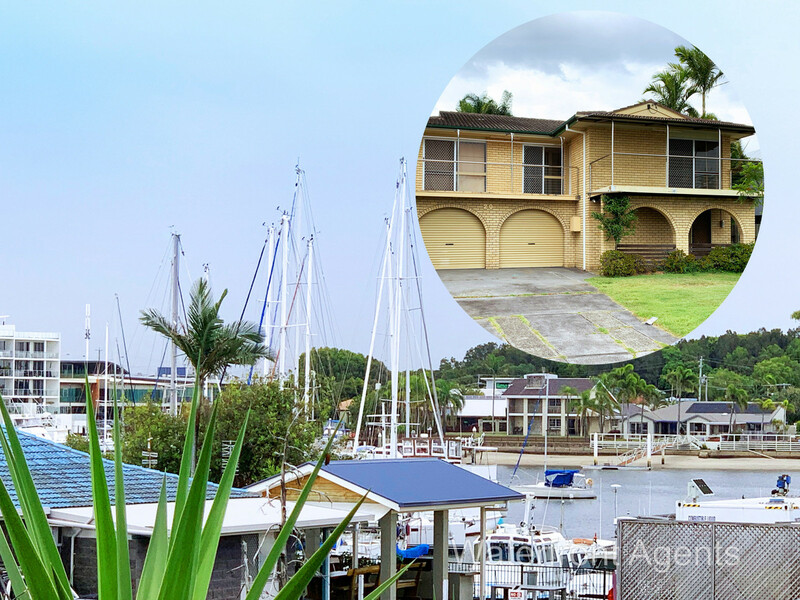 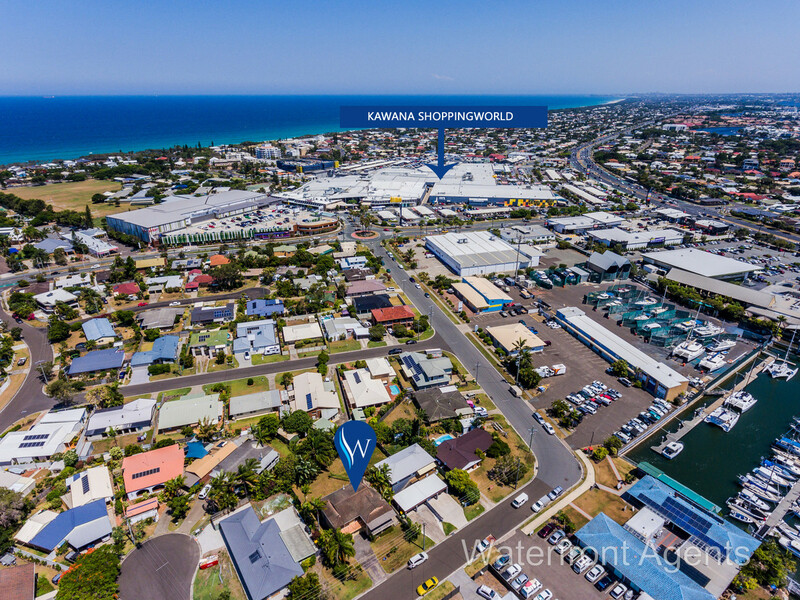 Don’t miss out, come and take a closer look at this unique opportunity in this superb location!